Sega classics enhanced for Switch. 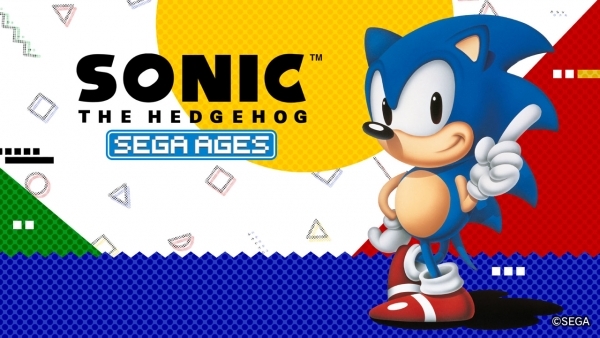 Sega Ages: Sonic the Hedgehog and Sega Ages: Thunder Force IV will launch for Switch via the Nintendo eShop in August for 925 yen each, Sega announced. View a set of Sega Ages: Sonic the Hedgehog screenshots here and Sega Ages: Thunder Force IV screenshots here.